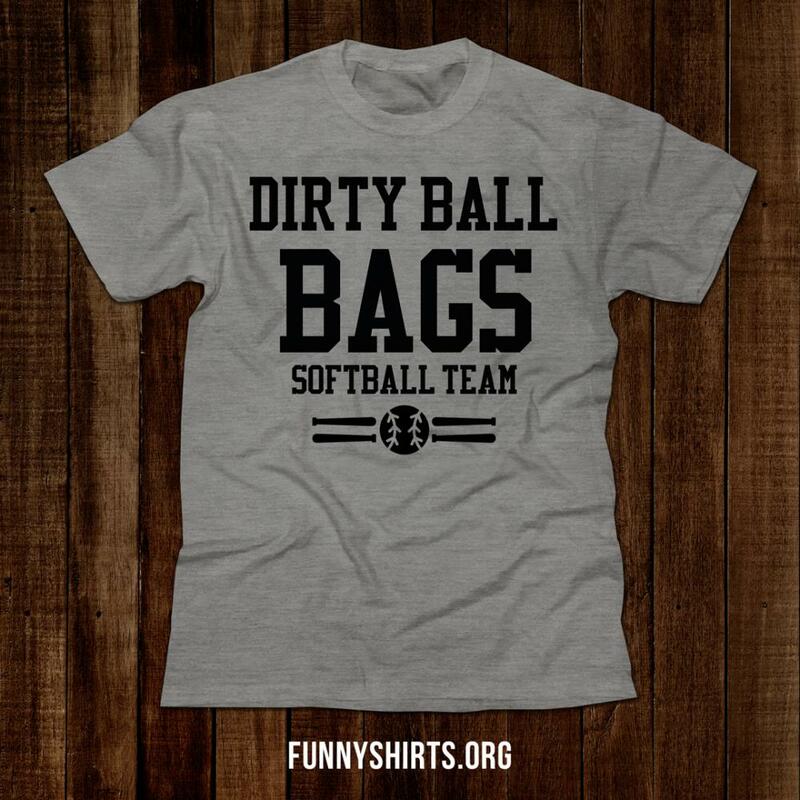 Dirty ball bags softball team! Are you playing in an adult softball league this summer? 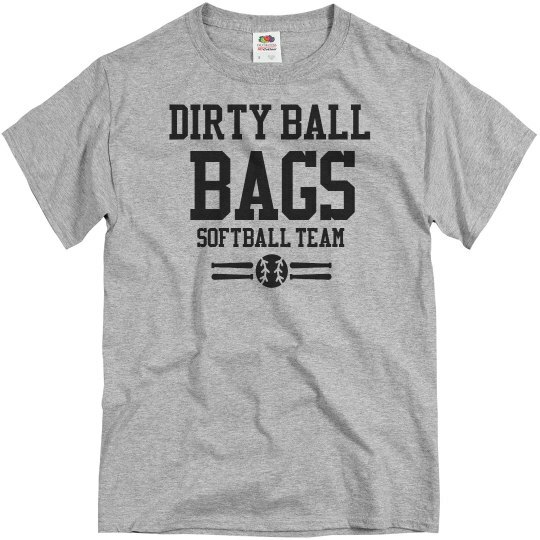 Customize a hilarious softball team jersey for all the members on your team. 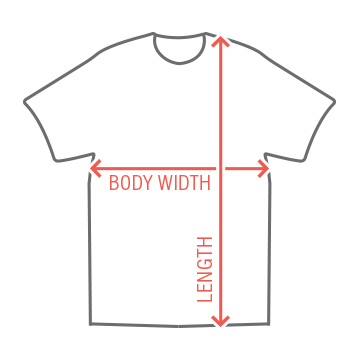 Add your name and number to the back.